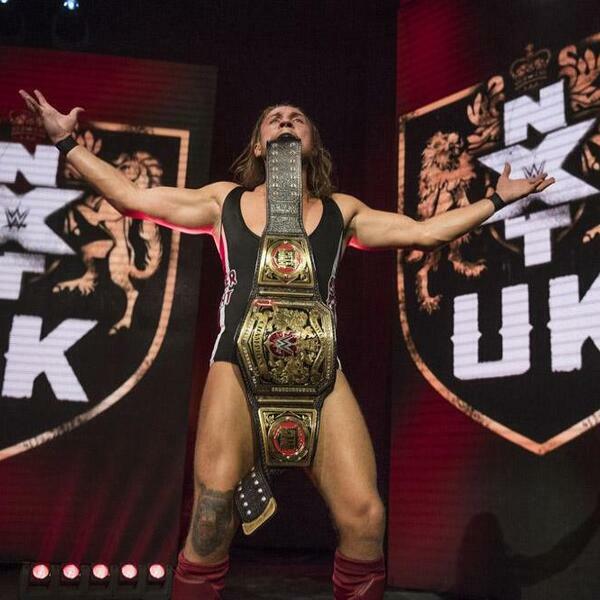 Audioboom / VOW Flagship: NXT UK Deals, WALTER & Your Questions! This week on the Voices of Wrestling flagship podcast Joe and Rich discuss the new NXT UK deals, what it means for the European wrestling scene and what happens next. The topic then moves onto the news of WALTER signing with NXT/WWE and how his deal differs from the others and how the looming All Elite Wrestling could be influencing the signings as well as a discussion on the need for new stars in the US indie scene. Lastly, a jump into the mailbag and listener questions including WWE's foothold in Japan, what happens in NJPW if The Elite leave, "Let's Name Some Old NHL guys" and much more.